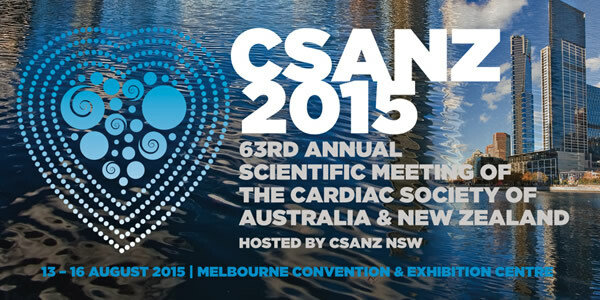 Body Interact will be present at the 63rd Annual Scientific Meeting of the Cardiac Society of Australia and New Zealandheld in conjunction with the 39th Annual Scientific Meeting of the International Society for Heart Research from 13 to 16 August 2015. Experts from all over the world will be discussing the most recent updates on Cardiology: clinical evidences, pathologies, interventions, training, etc. Body Interact has been selected by Boehringer Ingelheim to promote effective learning using an innovative, real-time and virtual experience in the assessment, treatment and follow up of patients.